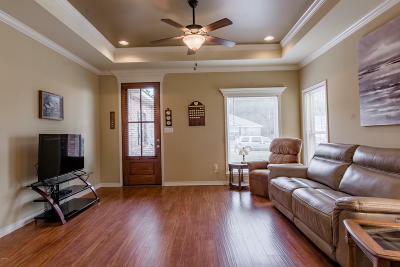 Many upgrades in this beautiful brick home. 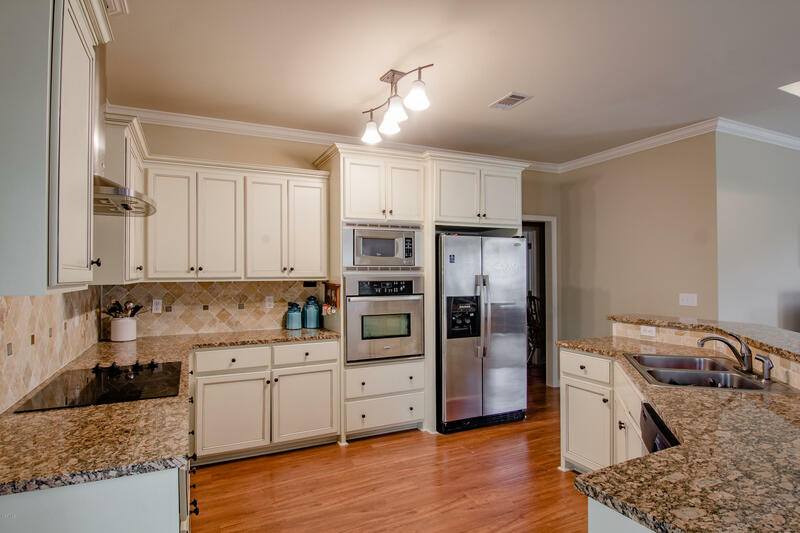 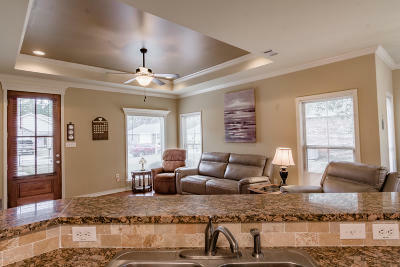 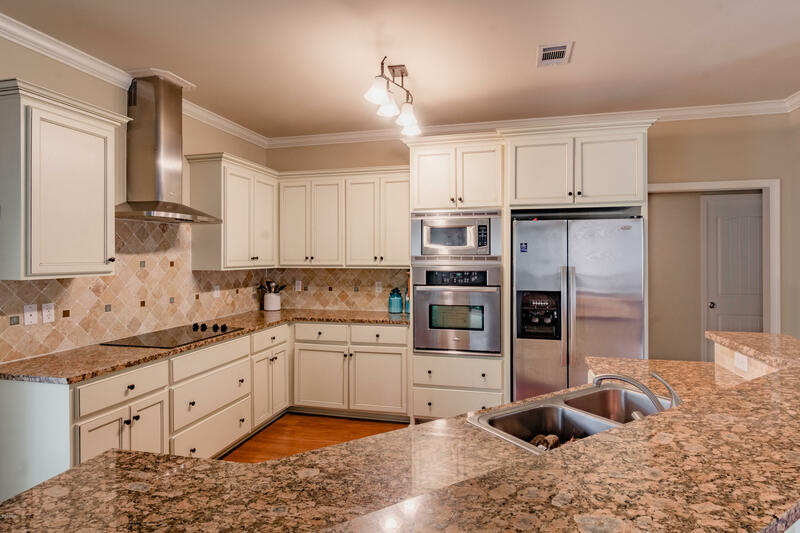 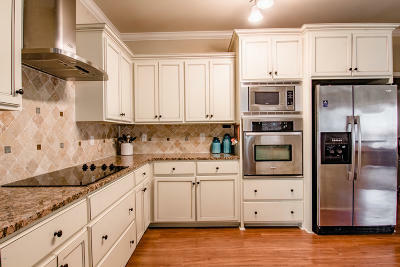 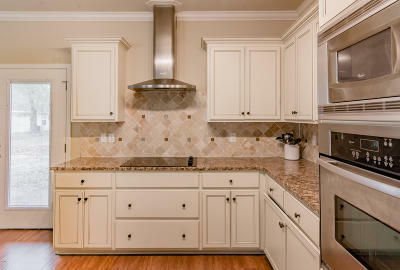 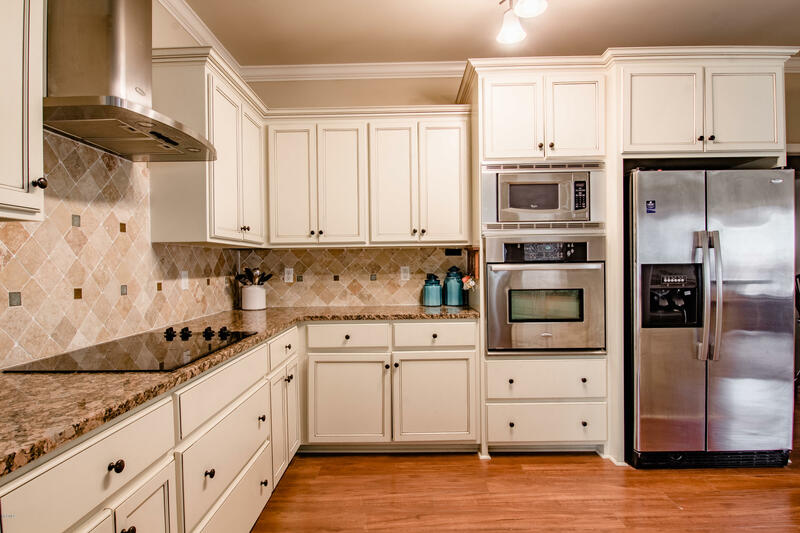 Open floor plan features a large kitchen with custom island, granite countertops and high end appliances. 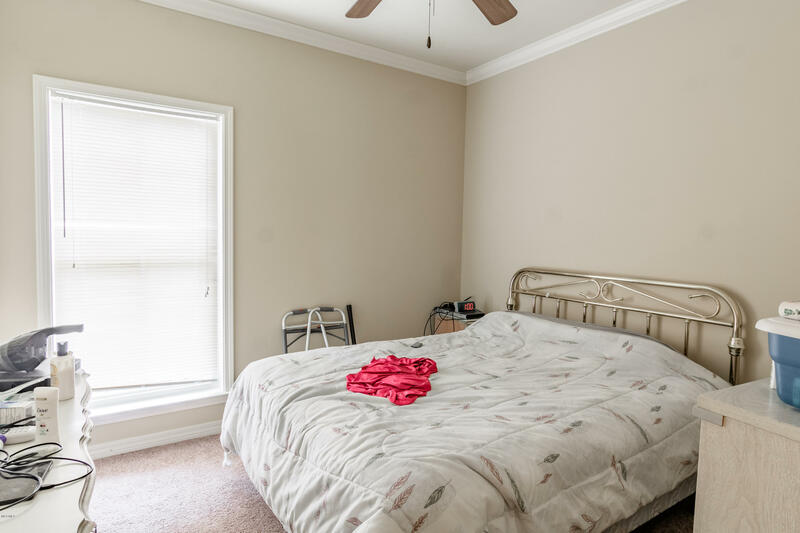 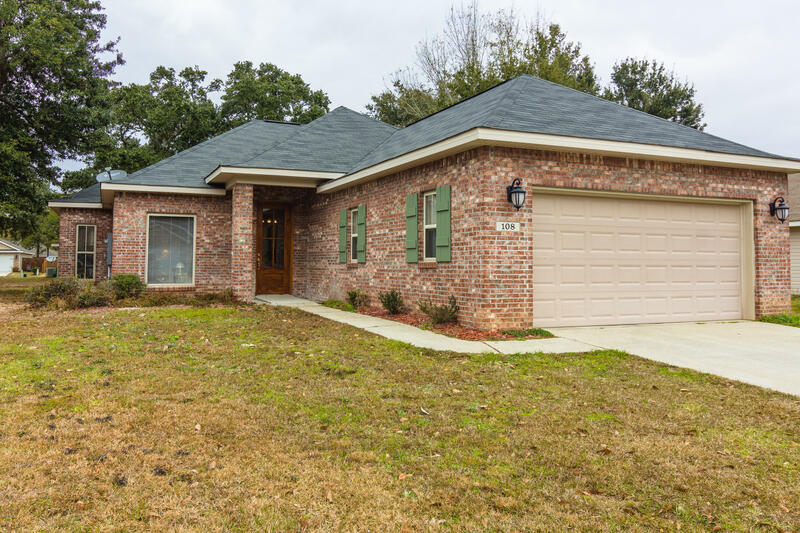 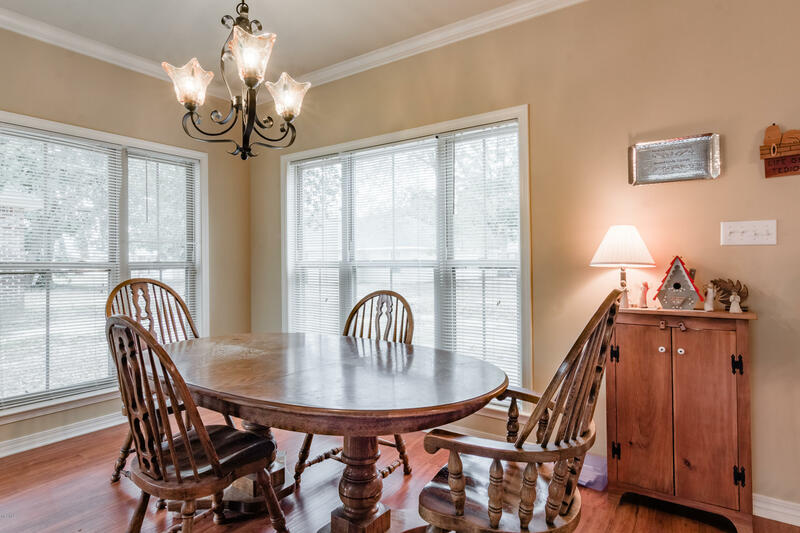 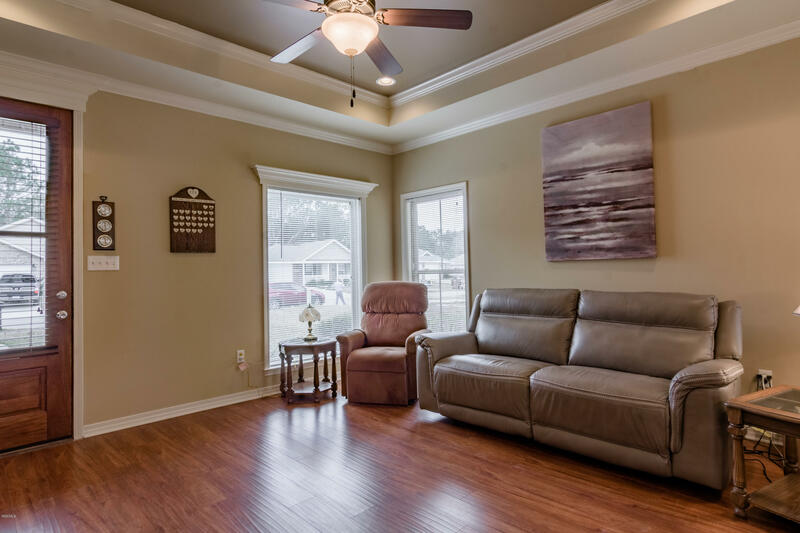 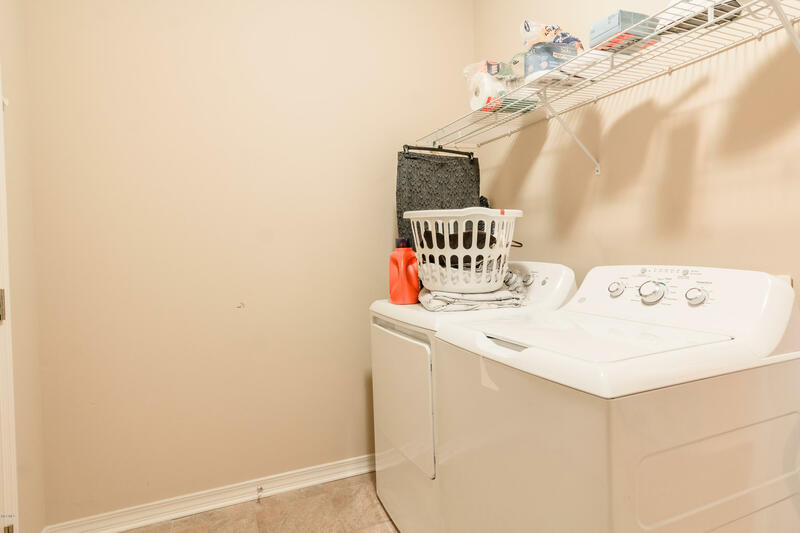 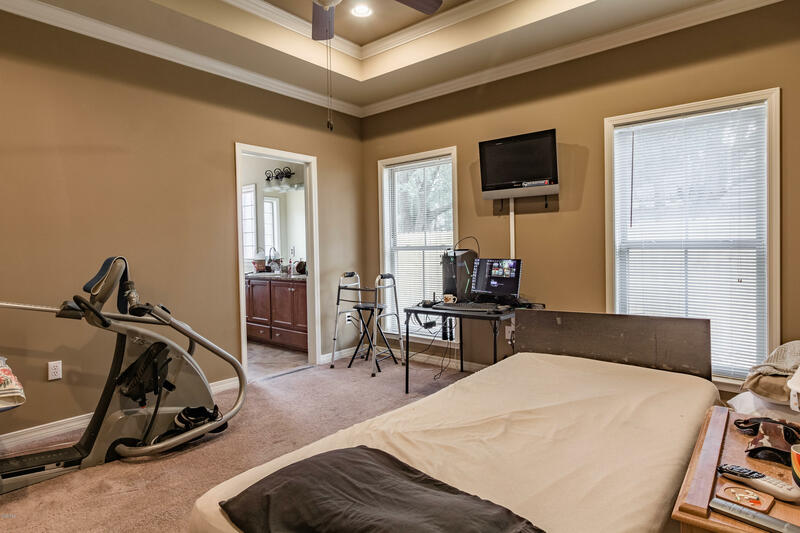 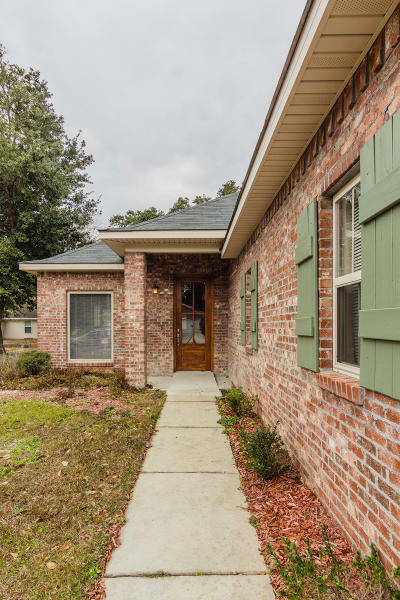 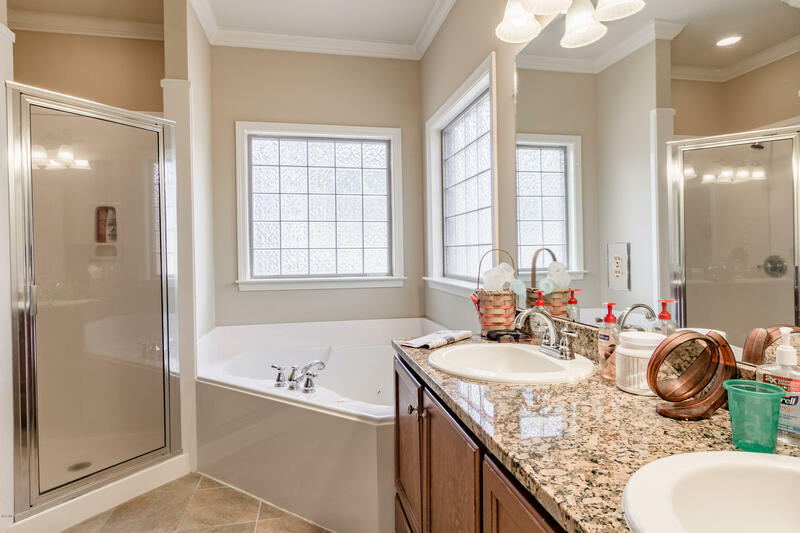 Laminate wood flooring, ceramic tile in all the wet areas, crown moulding in all rooms, walk in closets, trey ceilings and rear covered porch, and a French style architecture look. 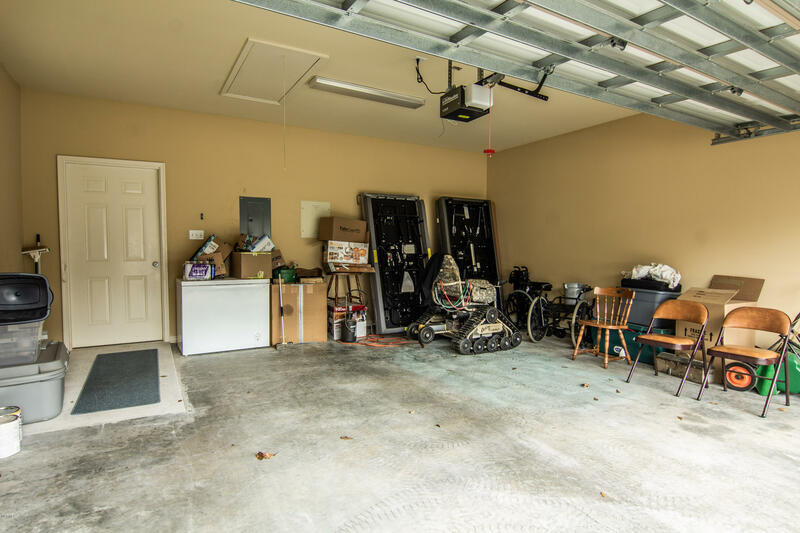 This home also has wheelchair accessible entryways. Close to the beaches, entertainment, and Long Beach award winning schools. 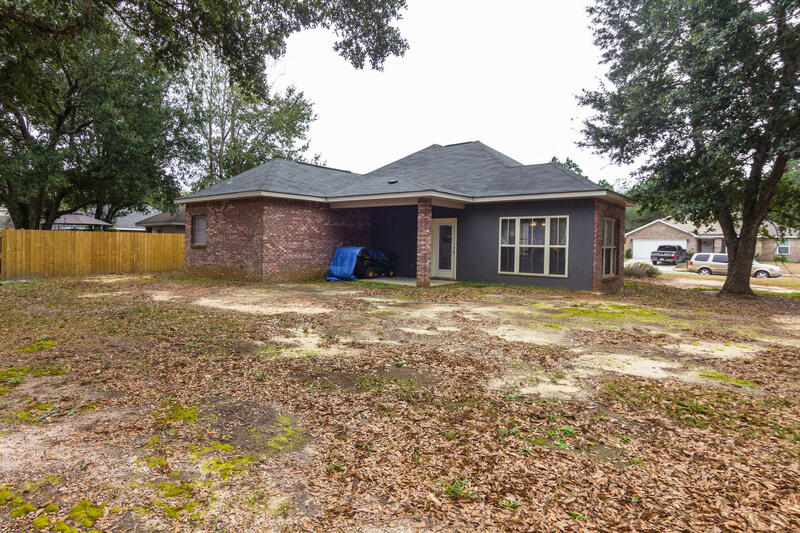 Possible Owner Financing option available.